Anyone interested in learning more about how Leostream compares to VMware and Citrix, but in particular: CIOs, Sysadmins, IT staff, CTOs, and other IT decision makers. 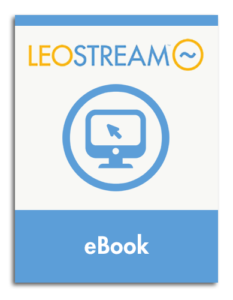 Ready to get started with a 30 day free trial of Leostream? Follow the link below!